International Whale Shark Day is a global celebration of the whale shark, Rhincodon typus, an endangered animal on the International Union for Conservation of Nature’s (IUCN) Red List of Threatened Species. This annual appreciation of whale sharks began in the year 2012 and serves the purpose of helping to raise much needed global awareness, particularly concerning the conservation status of these gentle giants, in the hope that the global event will inspire people to support and aid the protection of the earth’s largest fish. 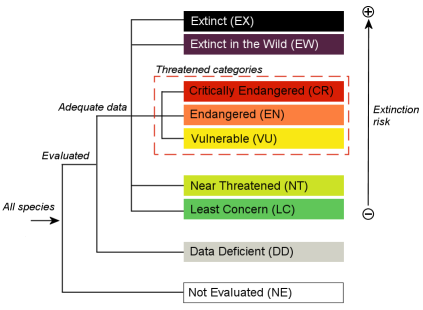 The whale shark, Rhincodon typus, was placed in the “Endangered” category on the IUCN red list of threatened species in 2016 due to a continuous decline in their numbers globally. First described by A. Smith in 1828 from a specimen harpooned off the coast of Table Bay in South Africa, the whale shark was since placed on the IUCN’s red list of threatened species as “vulnerable” to extinction in the year 2000. More recently, in July 2016, news was quickly spreading that whale sharks had been re-categorised as “endangered”, seemingly placing the species a step closer to extinction. It has never been more critical to further study whale sharks and their habitat, to hopefully preserve and protect our remaining populations. Although whale sharks benefit from international protection, they are under pressure from uncontrolled tourism, targeted fisheries, non-targeted fisheries (by-catch), coastal development and shipping. 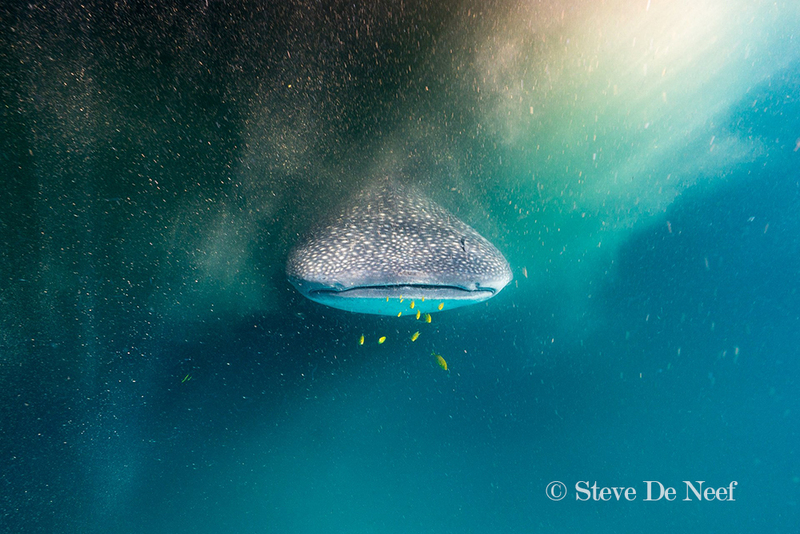 Whale Shark Diaries has teamed up with scientists, conservationists, photographers and ocean enthusiasts from around the world, to help bring the plight of the whale shark to public knowledge through the dissemination of this informative photo-blog. 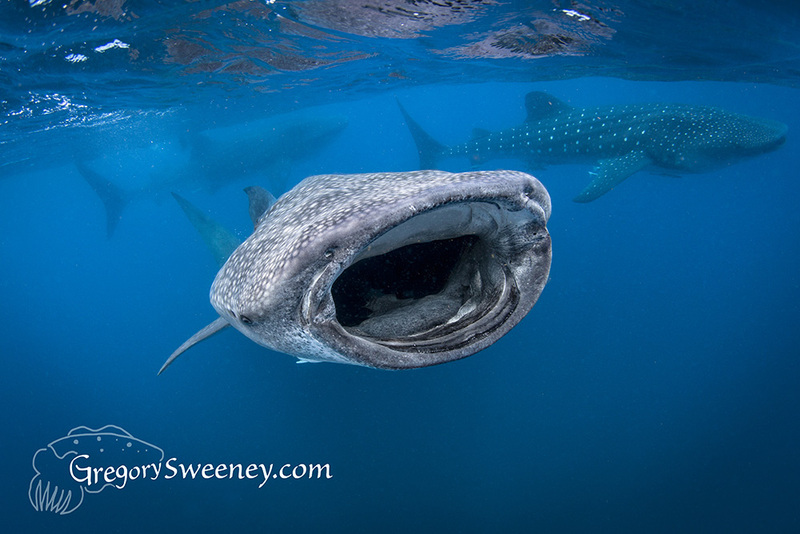 The next goal of this initiative is to produce a 2018 whale shark calendar using the photos below, the proceeds of which will be donated to Wild Me, the engineers of the Wildbook for Whale Sharks led by Jason Allen Holmberg, who lead the way in global photo-identification technology of whale sharks and other marine species. You can support this cause by purchasing one of these calendars. We hope to have them available to buy online shortly. 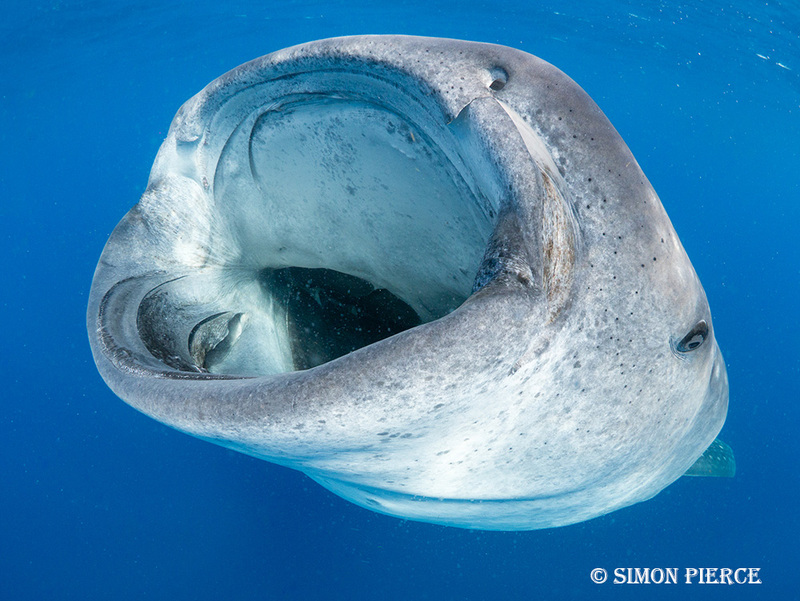 Please register your interest in a 2018 whale shark calendar by completing the contact form here. For more information about the work of Wild Me and Wildbook, you can download this PDF here. “My goal with my photography has always been to try to inspire people to care about and want to protect the animals I photograph. This is especially true with whale sharks, which may look strong and invincible, but the truth is that not even the largest fish in the ocean is immune to human threats. Whale sharks are now endangered due to being targeted for their fins, being struck by boats, and becoming entangled in nets and fishing lines. Whale sharks serve a critical role in the ocean ecosystem by feeding on tiny plankton, thereby helping to keep plankton levels in balance. We must continue striving to protect whale sharks, not only for their importance to the health of the ocean, but so that generations of humans to come have the opportunity to see these graceful, docile, beautiful creatures”. 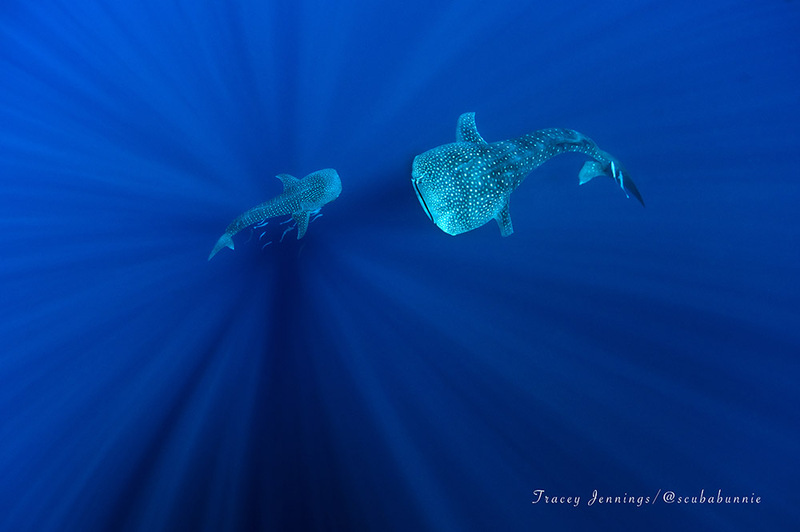 Photograph is from Isla Mujeres, Mexico, home to the largest known aggregation of whale sharks on the planet with in the region of 800 individuals visiting each season. 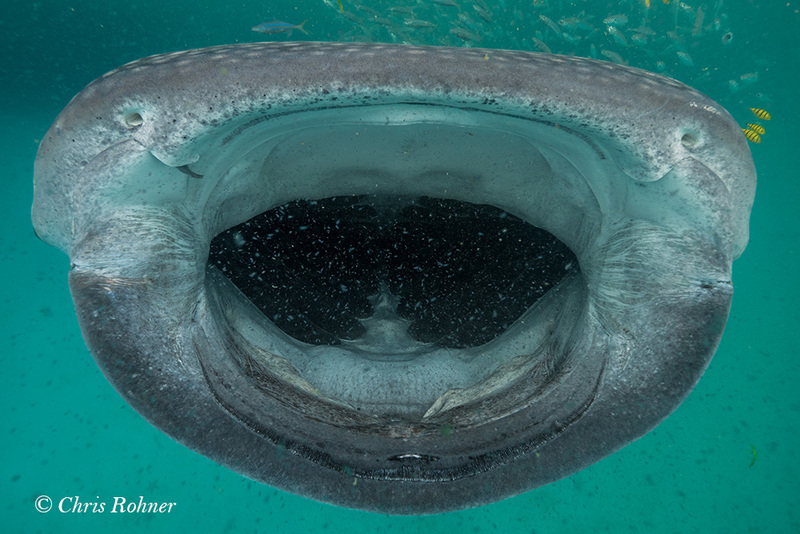 Image is a close-up of a whale shark vertically feeding on tuna spawn. 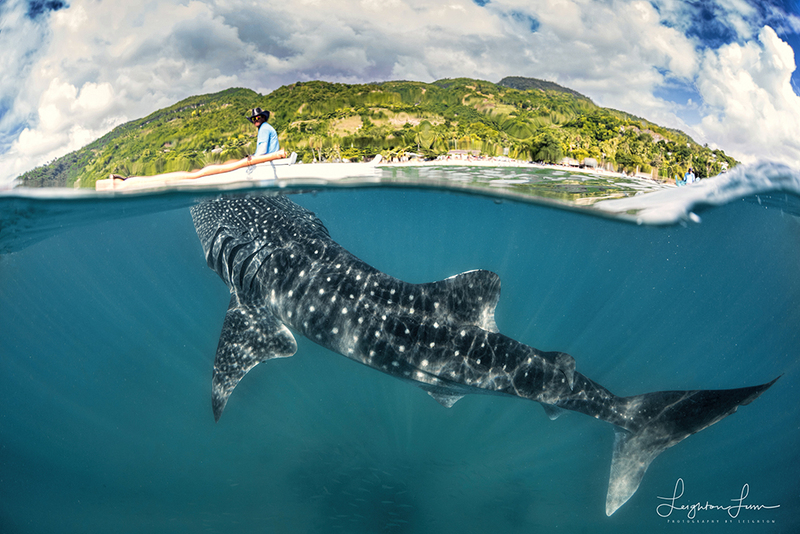 “As a wildlife biologist, I find great pleasure in my 20 years of researching and photographing whale sharks in different locations around the world. Also I share the adventure of swimming with these gentle giants with curious people; many of whom it is their first large marine animal encounter. 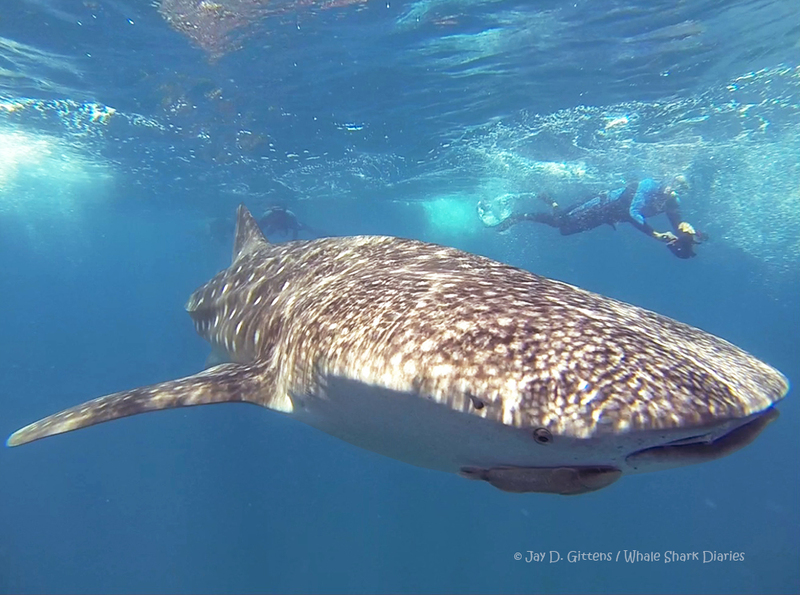 More needs to be learned about whale sharks and I hope that my photography and the many people who experience in-water encounters supports future research and conservation efforts”. In West Papua, Indonesia the fishermen have a special relationship with whale sharks who they believe to grant them good luck. In return the fishermen protect these magnificent creatures and can often be seen swimming with them. The sharks have learnt to ‘feed’ on the outside of the nets at night – using suction to withdraw the nutrient soup around the fish. To swim and dive with a whale shark is high on the ‘bucket list’ of all divers and people travel across the world to accomplish this dream. A whale shark emerges out of a cloud of trichodesmium at Mafia Island, Tanzania, where I was fortunate enough to join researchers from the Marine MegaFauna Foundation to this amazing place. Mafia Island is the only known place in the world that seems to have a resident population of whale sharks. Research has found that the sharks here stay around the island year round, most likely due to an abundance of food. This makes Mafia Island a very important study site where long term research on the same individuals can take place giving more insight into growth rates, diet and other mysteries that still remain around whale shark populations. Making sure these places are safe havens for whale sharks is even more important now than ever as globally their population is still declining. An emerging tourism industry is now developing at Mafia Island proving once again that whale sharks can be worth way more alive than dead. “I am a wildlife photographer from Hawaii. Being born and raised in the islands, the ocean has always been a big part of my life. We are blessed to get a large variety of marine animals that travel to and from the Hawaiian Islands. 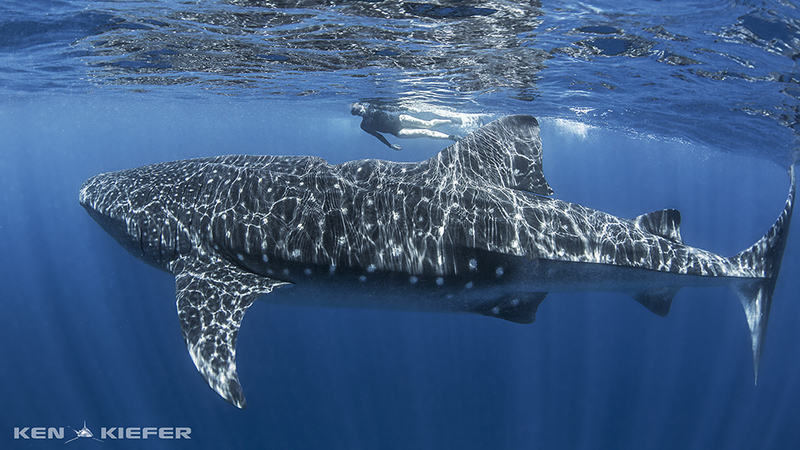 More recently we have been seeing more and more whale sharks each year. 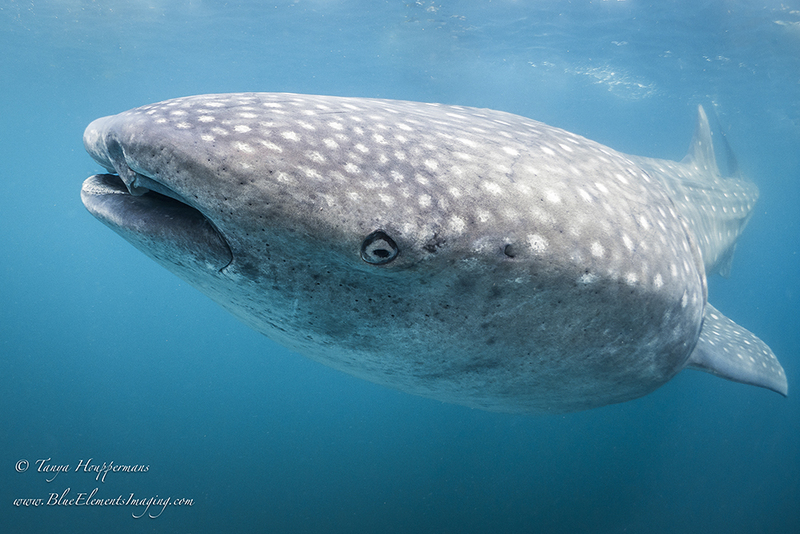 Whale sharks are amongst the gentlest animals in the ocean and by far one of my favorites to photograph. They are filter feeders and are a good indicators of healthy plankton populations and healthy oceans. Whale sharks are an endangered species due to commercial fishing and shipping. With the presence of eco-tourism, people are starting to realize the importance and value of whale sharks to their community. If we can continue to run effective programs that raise awareness of whale sharks and stop harassing them, the future of the species looks bright”. 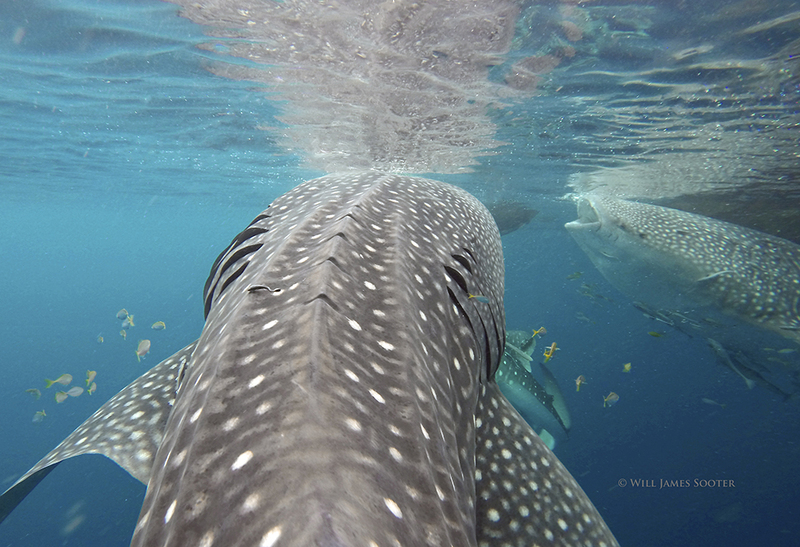 Since encountering my first whale shark in the year 2008, I have been completely captivated by them. Now I work pretty much full-time for the protection of this endangered species through collaborative research, awareness and education facilitated by responsible ecotourism in Mexico. Global whale shark numbers have decreased by over 50% in the last 75 years, pretty alarming for a species that has roamed the oceans for 60 million years or so. The time has never been more important to increase our understanding and social awareness of these amazing creatures of the sea. With all the great work being done globally, be it research, management or education, I am confident that whale sharks can and will eventually recover from their current endangered status. As mentioned previously, the next step in this collaborative project is to produce a 2018 whale shark calendar using the content of this photo-blog. We urge you to support us by purchasing one or more. The calendar would make a fantastic seasonal gift for any ocean enthusiast or maybe you can just spoil yourself. 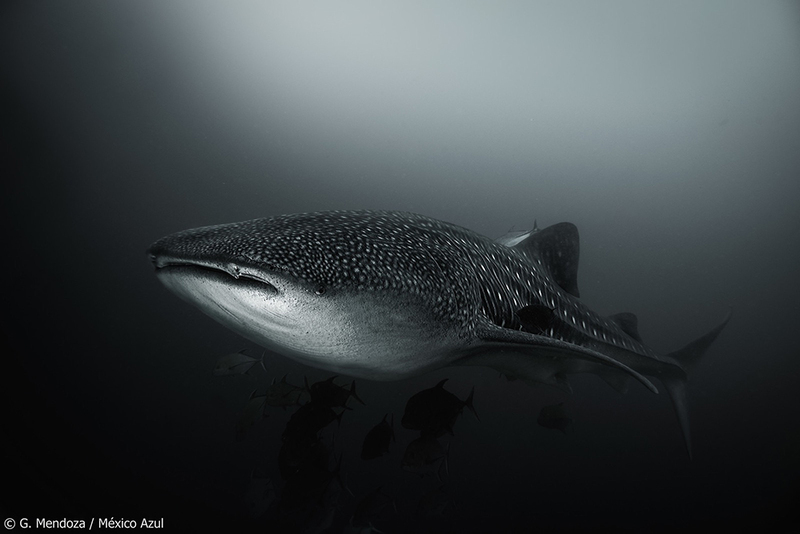 Please register your interest in advance for a 2018 whale shark calendar and help the global community of researchers, conservationists and whale shark enthusiasts to protect the earth’s biggest fish. Tanya Houppermans, Dr. Simon Pierce, Gregory Sweeney, Tracey Jennings, Steve De Neef, Konrad Madej, Lisa Litwak, Dr. Chris Rohner, Jason Allan Holmberg, Leighton Lum, Ken Kiefer, Will James Sooter and Guillermo Mendoza. 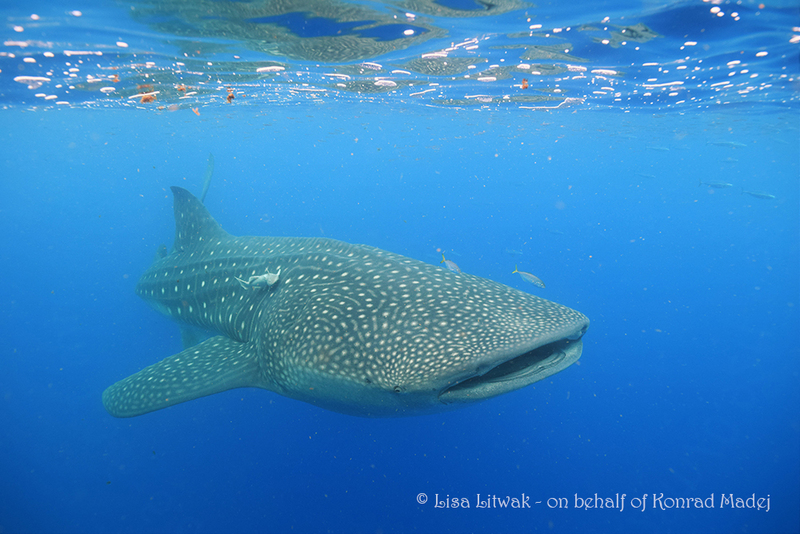 It has been a great pleasure to work with a team so committed to the recovery of whale sharks. This entry was posted in awareness-education. Bookmark the permalink.